As a wedding photographer, creating albums that sell is crucial to my success. It’s also hugely important to me, as I believe that weddings albums truly are heirloom products that will be treasured by my clients for generations to come. Despite the importance of creating and selling wedding albums, many wedding photographers don’t know where to start! Do they sell the albums in person? What if their clients don’t live locally? Do you pre-design albums? Sell them with collections before the wedding? Sell them a la carte later? What kind of albums do you sell? This live, free summit on August 16th at 12pm EST will answer all of those questions : and more! A tour of the Finao albums production facility. Ever wondered how your albums are made? Now you’ll know! This is a fascinating look into the true craftsmanship that goes into each and every Finao book that you order! A class from Rob Greer on In-Person Album Sales. Rob excels at in person sales for wedding albums, and he’s bringing his sales method to you! If you’ve ever wanted to explore in person sales for weddings, this class will equip you with all the knowledge you’ll need to get started! A class from Emily and Steve Pogozelski on Remote Album Sales. After this class, you’ll have a great understanding on how to sell albums to clients when they can’t come see you in person! 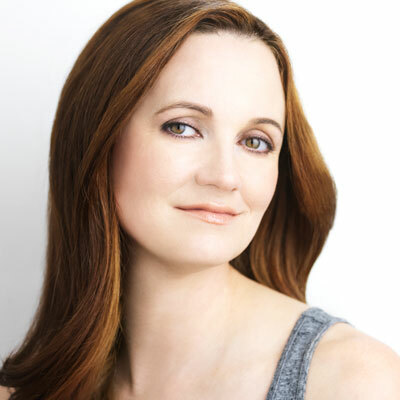 A class from me, Susan Stripling, on Album Pricing and Design. I will walk you through how to price your albums for maximum profitability. I will also help you learn how to design albums that sell! During the summit we will be online in the chat room to answer any questions that you have about albums, The Wedding School, membership, and more!